There are many ways to control your favorite games on a PC including the old keyboard and mouse. 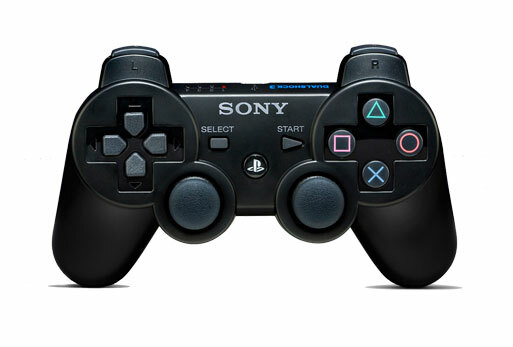 Some gamers have become very comfortable with the Playstation controller, which is understandable because it has a great design and has been around for a long time. In fact the Playstation controller was originally released on December 3, 1994 and has very few changes to it’s design since. So is it possible to use a console controller with a PC? Yes, but you will need a Playstation 3 controller (DualShock 3 or Sixaxis), a third party driver from MotionJoy and preferably a bluetooth enabled computer or at least an adapter. The easiest way to get things up and running after you obtain the latest driver from MotionJoy is to follow the great tutorial video above. If you need any additional help refer to the help section on the MotionJoy site as it will contain the most up-to-date information.